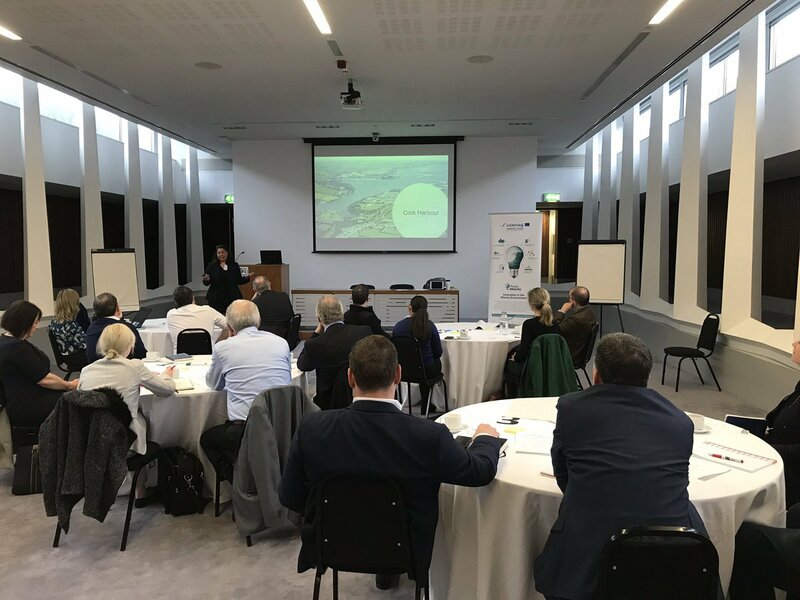 The first regional ProtoAtlantic Blue Growth Policy Round Table took place in Cork on Thursday 6th December 2018, and was attended by over twenty critical marine/blue growth stakeholders in both Cork, and the wider Irish area. 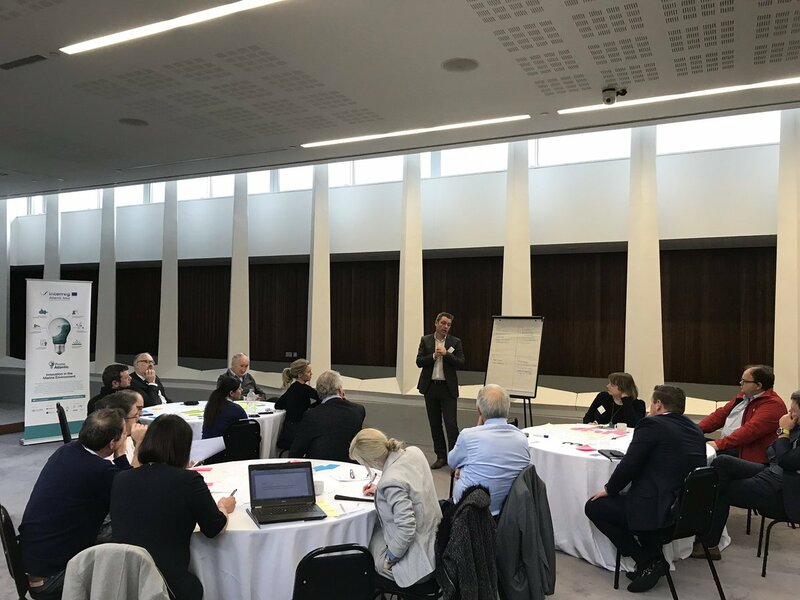 The policy roundtable is one of a series of five sessions, which will be taking place regionally over the forthcoming months, with events planned in Las Palmas de Gran Canaria, Brest, Porto and Orkney/Scotland in early 2019. Key stakeholders for these consultative blue growth policy sessions will include individuals from research and educational institutions, and large companies and SMEs from a wide spectrum of sectors across all partner regions. 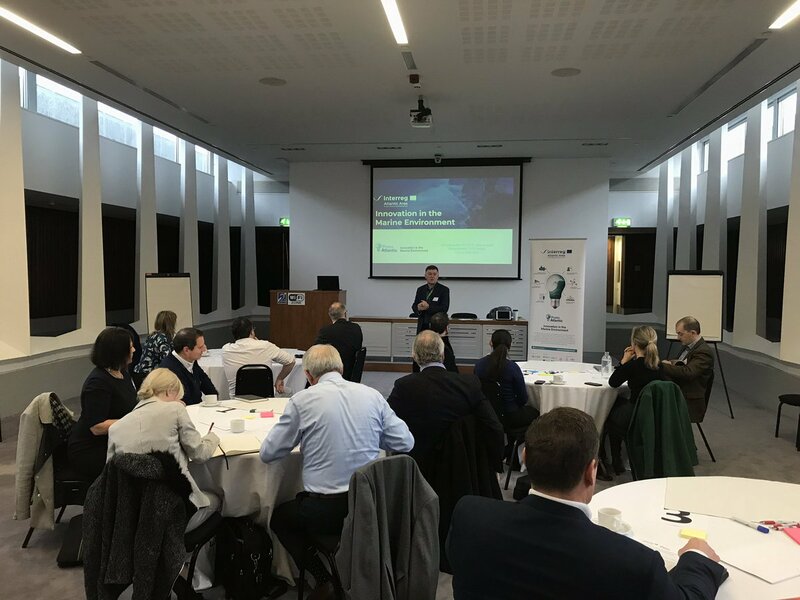 The primary aim of these sessions will be to develop an innovation system which is more efficient and effective internationally and across partners’ areas to ensure that maximum innovative capacity is attained. 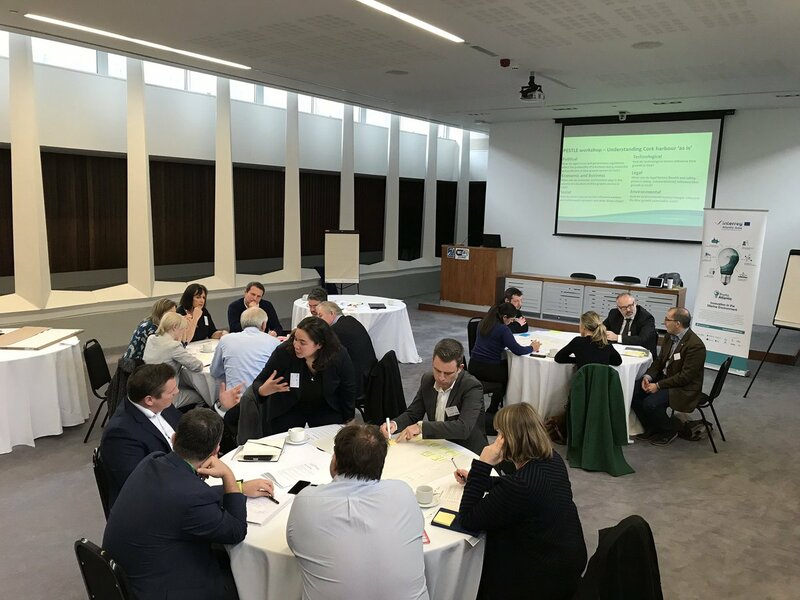 The Cork Blue Growth Policy Round Table event was hosted in Cork County Hall, and was facilitated by work package leader University College Cork, in collaboration with Cork County Council. 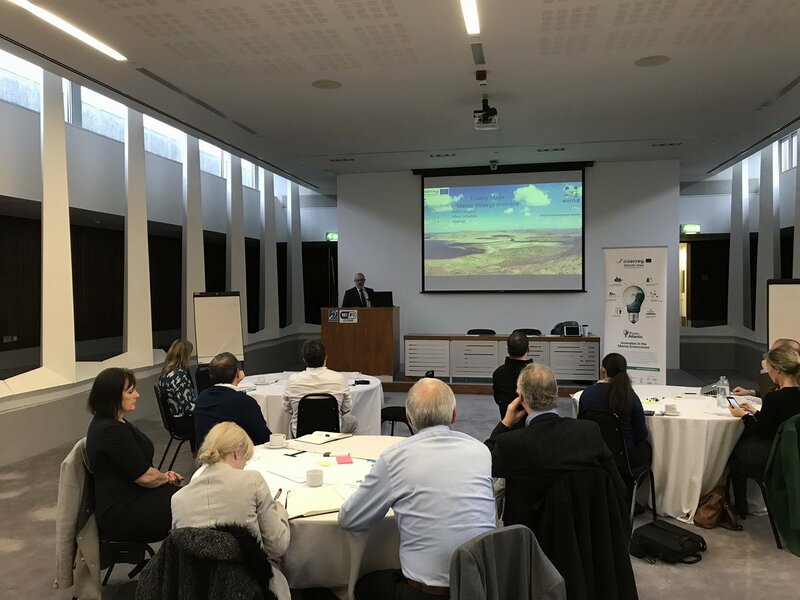 The event opened with a welcome from Sean O’Sullivan, Head of Enterprise in Cork County Council, and this was followed by a presentation from Val Cummins, University College Cork, on the ProtoAtlantic project, and the purpose of the five regional stakeholder consultation events. Following on from this, guest speaker Michael O’Boyle from Mayo County Council presented on the blue growth strategy currently being implemented in County Mayo, while Ronan Carey, ARQ Asset Solutions Ltd., discussed the benefits of the ProtoAtlantic Accelerator Program Boot-Camp for marine start-ups/entrepreneurs. 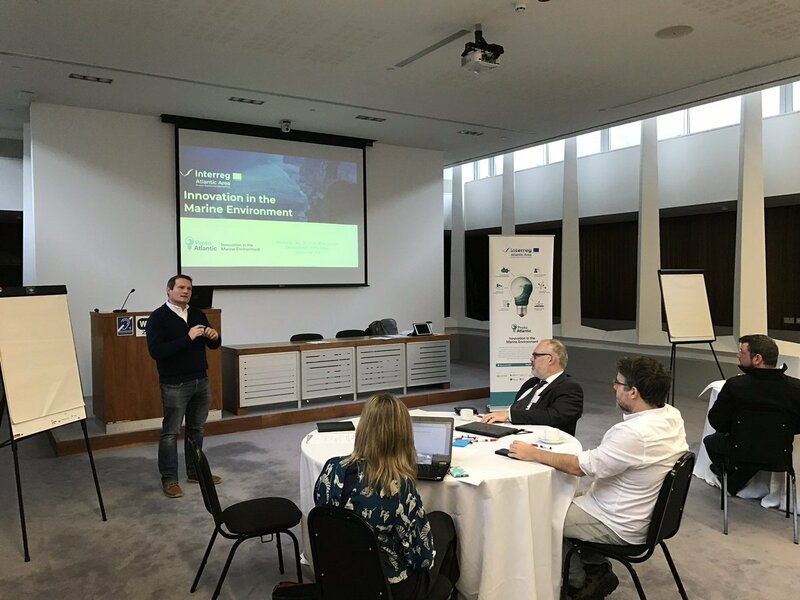 Ronan, and colleague Conor O’Sullivan, had attended the Boot-Camp in Las Palmas de Gran Canaria the week previous, having been selected to represent Cork following a series of regional workshops, and a pitch to a panel of experts. 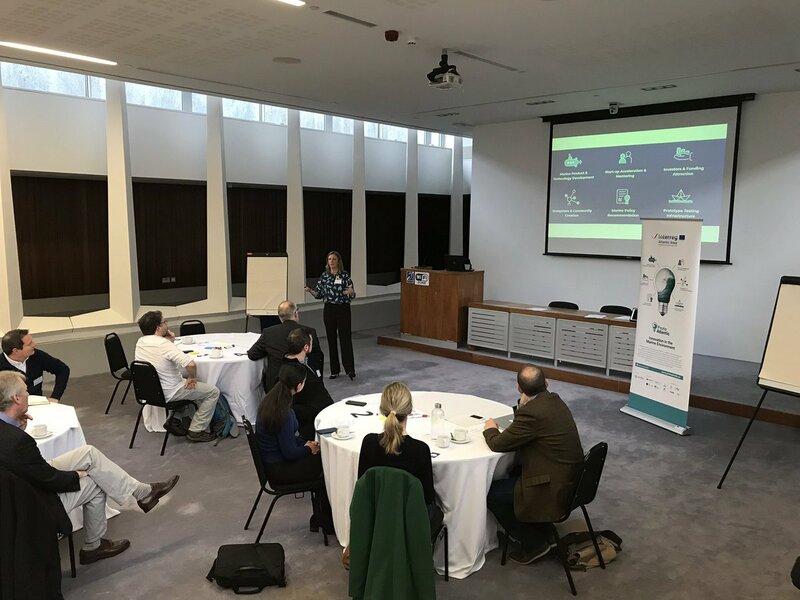 Ronan emphasised the value of the ProtoAtlantic Accelerator Program Boot-Camp for their company, as well as the immense expertise that the project has allowed ARQ Asset Solutions Ltd. to engage with, and learn from. 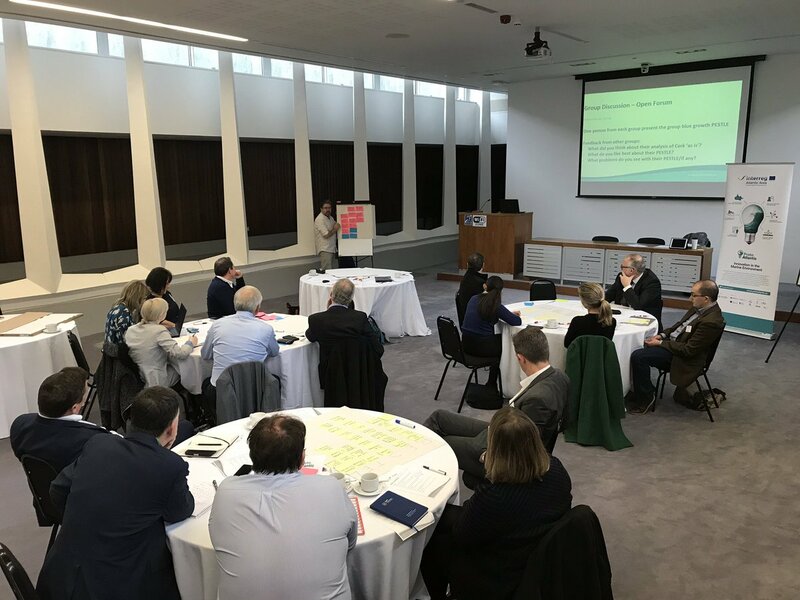 The first session concluded with a presentation from Jessica Giannoumis, who was facilitating the event on behalf of UCC, on the vast opportunities that exist for a blue growth strategy in Cork, and the strong local networks available to enable and promote this development. 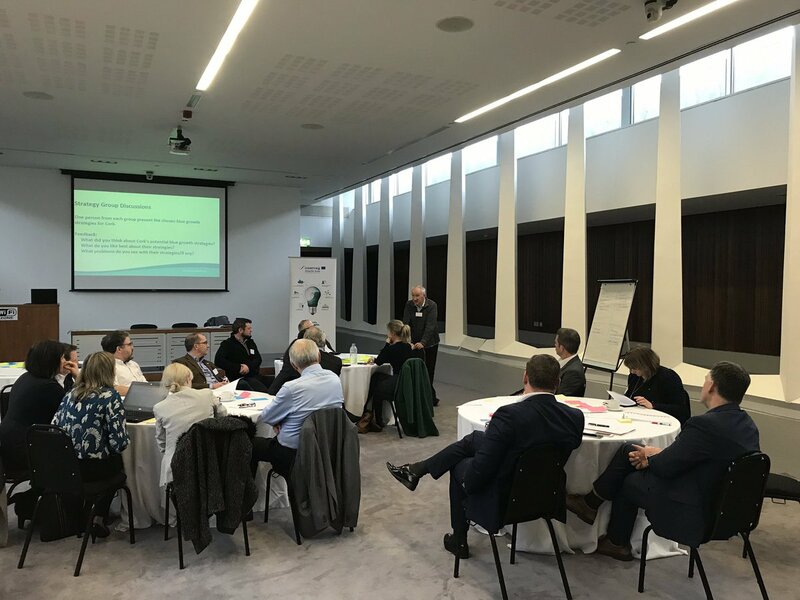 There was extensive stakeholder engagement and consultation during the second session of the event, with stakeholders divided into several groups, and assigned an expert facilitator. Stakeholders discussed the current landscape in Cork, with regard to blue growth and the marine environment, using the PESTLE format (Political, Economic, Social, Technological, Legal, and Environmental), and this discussion was followed by a short and structured allocated timeframe for group feedback. Stakeholders then outlined and discussed the opportunities and challenges that exist in Cork for blue growth, and future blue growth strategies, with groups identifying one key potential opportunity in Cork, and performing a SWOT (strengths, weaknesses, opportunities and threats) analysis of this new opportunity. Stakeholders then presented on their chosen case study/blue growth opportunity, with feedback from the session experts and facilitator. The first regional ProtoAtlantic Blue Growth Policy Round Table concluded with Sean O’Sullivan, Val Cummins and Jessica Giannoumis offering some closing remarks.